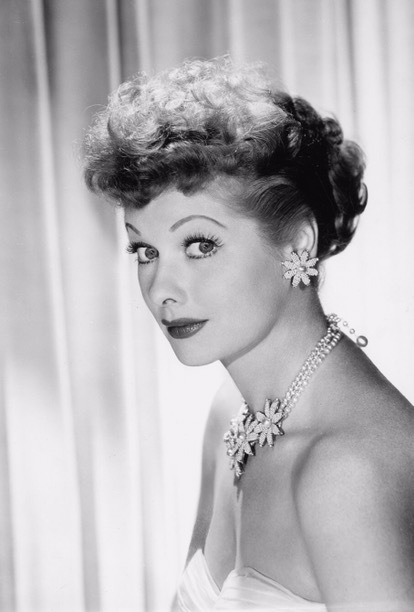 Beautiful, fiery, bold, and funny, Lucille Ball was one of America’s most beloved comedians, best known for her self-produced television show ‘I Love Lucy’.The show’s success was phenomenal. It’s impact om American television legendary. 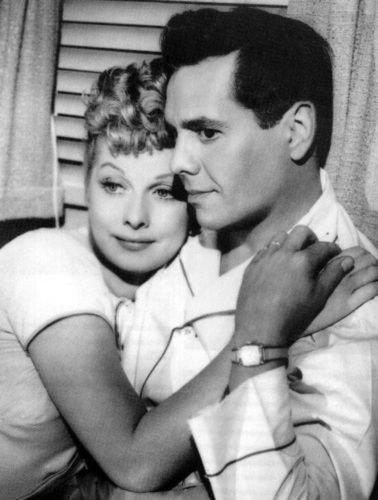 Ball co-starred with her husband the dashing Desi Arnaz, who played the iconic Ricky Ricardo. Desi was also a pioneer in broadcasting. He was the genius behind what would become modern sitcom format and those lovely little things called reruns that made “I Love Lucy” known to my generation and beyond. Desi and Lucy’s rocky love story is one for the ages. He once said they “loved and fought furiously” They had a tumultuous 20-year marriage. And even after they split, the pair remained in each other’s lives until Desi’s death in 1986. Despite their breakup, they still loved each other. They truly are my favorite celebrity couple. There’s a new movie coming out about them starring Cate Blanchett as Lucille Ball. Oscar- and Emmy-winner Aaron Sorkin is writing the script. Looking forward to seeing it. Right before Desi passed, he wrote this about Lucy and the show. “Lucy was the show. Viv, Fred and I were just props. Damn good props, but props nevertheless. P.S. 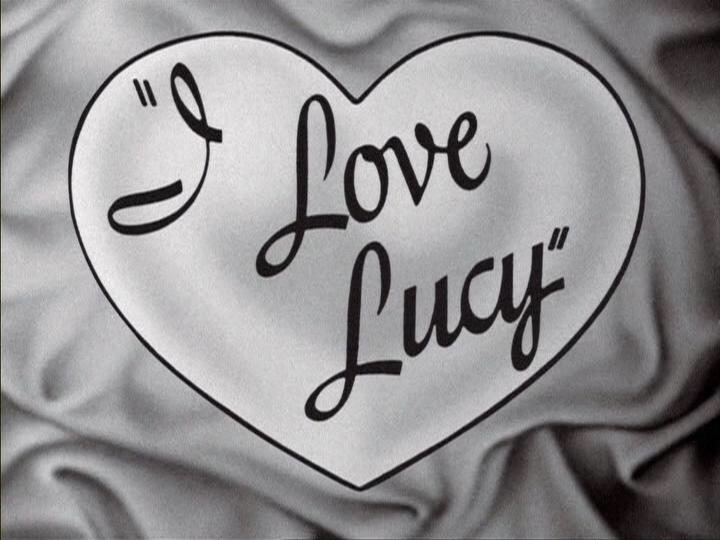 ​I Love Lucy was never just the title.” Awwww. Ricky Ricardo: Lucy’s acting crazy! Fred Mertz: Crazy for Lucy or crazy for ordinary people? Ricky Ricardo: What do you want me to do, starve to death? Lucy Ricardo: Would you, please? Lucy Ricardo: There’s just two things keeping me from dancing in that show. Lucy Ricardo: Y’know, I’ve been thinking about shows like Burns and Allen. George Burns uses his wife on the show. Why don’t you? Ricky Ricardo: I’d love to! Do you think she would leave George? the Queen of Comedy herself. It’s a helluva start, being able to recognize what makes you happy. One of the things I learned the hard way was that it doesn’t pay to get discouraged. Keeping busy and making optimism a way of life can restore your faith in yourself. I’m happy that I have brought laughter because I have been shown by many the value of it in so many lives, in so many ways. 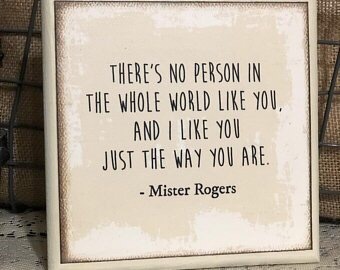 I just recently watched the documentary “Mister Rogers and Me” and thought I’d share a few of my favorite neighbor’s quotes. See below. What an exceptional man he was. He definitely changed my childhood for the better. 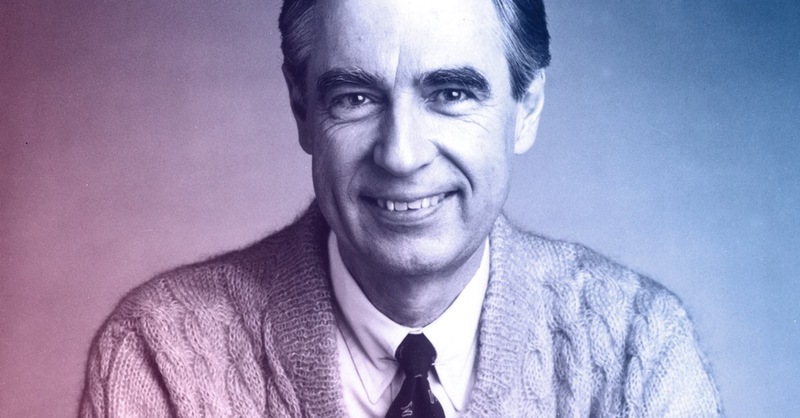 The world could use his wisdom and kindness right about now. Miss his goodness. “If you could only sense how important you are to the lives of those you meet; how important you can be to the people you may never even dream of.